Valentine’s Day is just one month away, and this year it happens to fall on the long President’s Day weekend, which means it is a perfect excuse to celebrate with a getaway. We’ve collected a variety of ideas, since it is the spice of life after all. The Gleneagles Hotel opened in 1924 and sits in the heart of a beautiful Scottish glen just one hour’s drive from both Glasgow and Edinburgh. 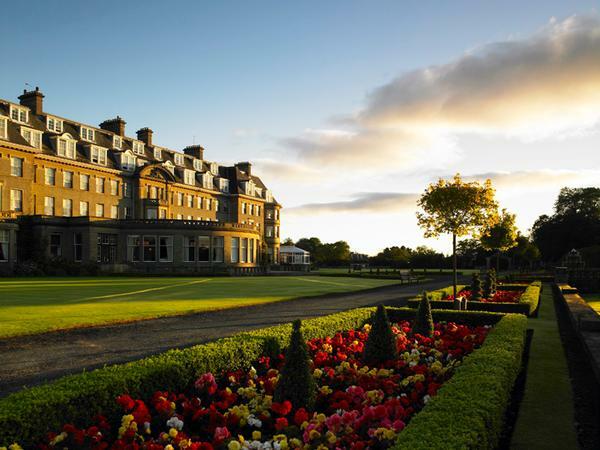 For 90 years Gleneagles has been celebrated as one of the world’s finest hotels. For those addicted to golf, Gleneagles offers the chance to play on the world’s finest courses, including The PGA Centenary Course, Host Venue for the 2014 Ryder Cup Matches. The leisure opportunities extend far beyond golf with an award winning spa, off-road driving, horse riding, falconry, fishing and shooting to name a few. Click here for more information. You will enjoy a fabulous dining experience, accompanied by spectacular displays of some of the most beautiful pas de deux love duets, from the world’s most romantic ballets. Presented by international dancers from Ballet Theatre UK, the most famous scenes from Romeo and Juliet, Swan Lake and Sleeping Beauty will unfold throughout the evening. There will also be musical interludes from the ever-popular ‘Le Swing’. A Champagne and canapé reception will precede a fabulous 3-course dinner in the stunning Ballroom. From £475 per room per night based on two sharing a Classic room and including Champagne and canapé reception, 3-course dinner, all entertainment, breakfast and full use of the Club leisure facilities. 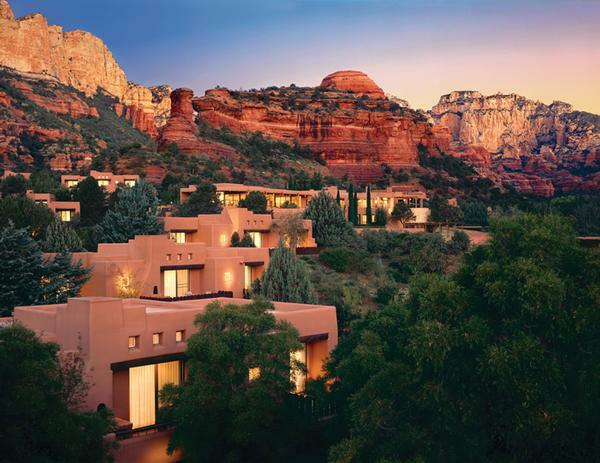 Enchantment Resort and Mii amo Spa offers casual sophistication in a spectacular setting among the red rocks of Sedona in Northern Arizona. All rooms are located in separate, single story casitas. Every room has a private deck, some with beehive fireplaces or kitchenettes. Popular activities include: dining, hiking, mountain biking, swimming, tennis, croquet, bocce ball and pampering treatments and fitness classes at Mii amo, a destination spa at Enchantment Resort. Located on 70 private acres in secluded Boynton Canyon, Enchantment Resort and Mii amo spa is only two and one-half hours from the Grand Canyon. The resort is the ultimate destination for those wishing to experience the combination of luxury and the Southwest. Click here for more information. Timbers provides ultimate convenience in luxurious surroundings. 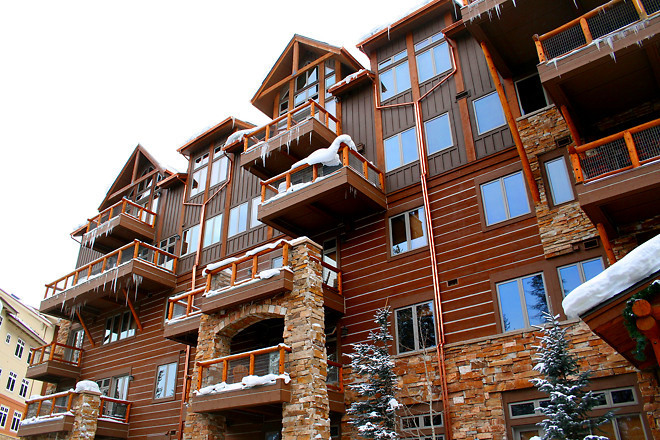 Your condominium features mountain inspired décor, upscale furnishings, and stainless steel appliances. Enjoy the fitness center, sauna/steam room and outdoor pool and hot tub. In winter, ski out to River Run Gondola and Summit Express chair lift. Year round you will enjoy your stroll over the Snake River Bridge to the center of River Run Village for dining, shopping, galleries, nightlife and year round events and festivals. Enjoy the services of a Concierge. Additional amenities at this property include a fully equipped kitchen, fireplace, washer-dryer, underground parking, and deck. Contact us for more information. 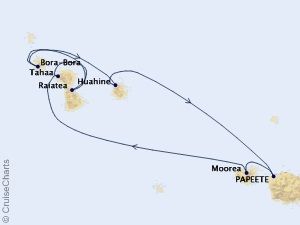 Special Offer: Signature Collection Sailing. Offers exceptional value and exclusive amenities. 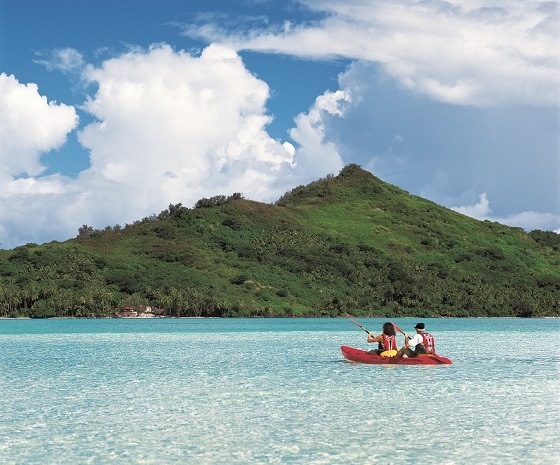 Bora Bora is surrounded by a number of tiny islets called “motu” – small, pristine, secluded paradises that offer privacy, beauty and relaxing ambiance. When your private meal is complete and the stars begin to shine, the highlight of this enchanted evening will begin. Fire dancing has long been deeply embedded in the Polynesian culture as a way to send messages to the gods. Your fire dancing experts will be wearing traditional loincloths and will dazzle you with high-speed acrobatic moves and glowing flames. Click here for more information. For more information on these or any other special offers, please contact Town & Country Travel at 805-495-9888. 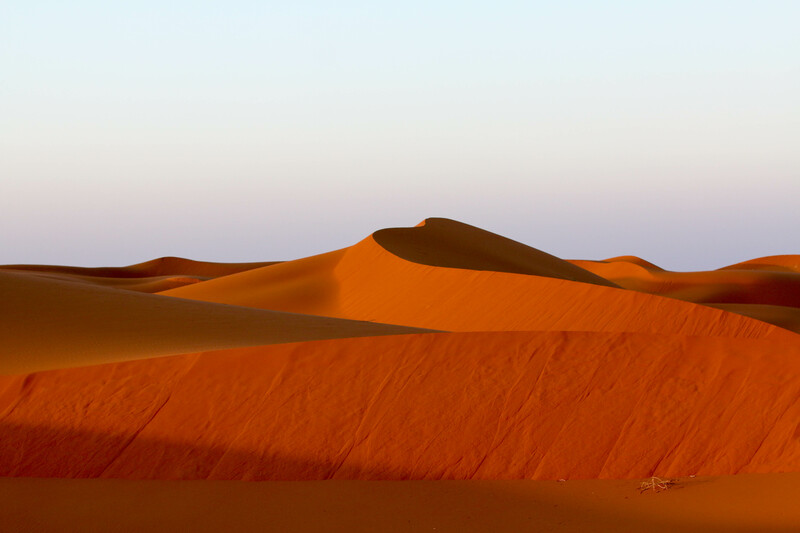 We also invite you to peruse our website for inspiration at www.countrytravel.com. This entry was posted on January 12, 2016 by townandcountrytravel in Special Offers and tagged luxury hotel, memorable Valentine's Day, Special Valentine's Day, Valentine's Day getaway.